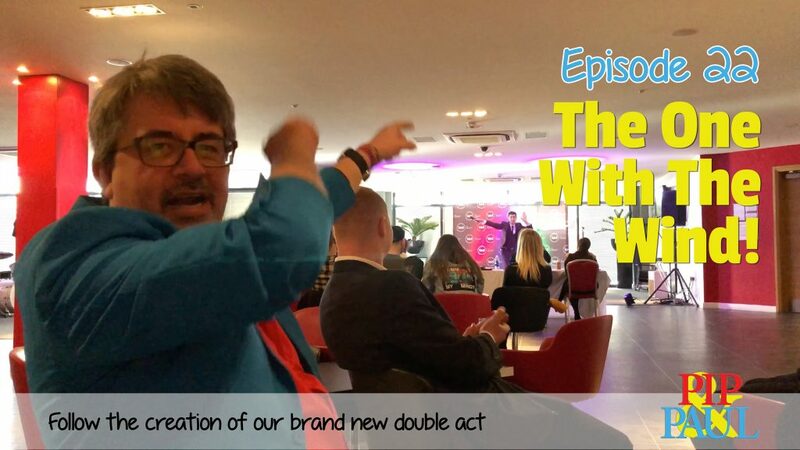 Pip & Paul | Episode 22 – The One With The Wind! Time to get an agent! Pip and Paul audition for an agent. Will they get in? Will they mess up? Will Pip remember his lines? Will the magic work? No, seriously, will Pip remember his lines (there’s not many for goodness sake!)? Find out here (or the next episode).